In this interview with PYMNTS, Laks Srinivasan discusses the challenges and opportunities the Big Data brings to the world's largest enterprises. Big Data may be everywhere, but that doesn’t mean that companies are able to actually get the most out of it in an efficient and scalable way. 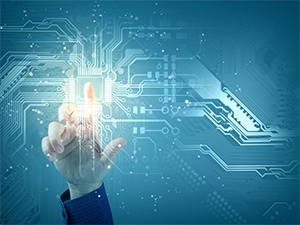 With the notion that the world’s flow of computable information would eventually become the oil of the twenty-first century, Opera Solutions was launched back in 2004 with the goal of addressing the challenges and opportunities emerging as a result of the influx of data that came from more people having increased access to technology and a greater ability to generate even more data. For businesses, the increased availability of data presented the chance for them to shape business ideas around it by using data to help identify opportunities, solve problems, and reach levels of performance never before seen. In this week’s installment of Data Enablers, Laks Srinivasan, co-COO of Opera Solutions, told PYMNTS how the company is leveraging Big Data analytics software and solutions to help the companies it serves better understand, service, retain and acquire customers, as well as combat fraud and abuse. PYMNTS: What was the grand idea that sparked the creation of the company? LS: This data is a physical manifestation of the human experience. Now that we have data documenting behavior, that behavior can be captured and mathematically expressed using data science. And while that was the main idea that sparked it, the shortage of data scientists, predicted by McKinsey in 2011, helped focus Opera Solutions on solving this impending crisis and changed the trajectory of the company. What was a data science professional services firm is now a software product company. Opera’s flagship solution is Signal Hub, which is an advanced analytics platform that allows data scientists to do exponentially more analytics — and solve exponentially more business problems — by eroding the time required for data cleansing and preparation. The Signal Layer, which is a critical element of Signal Hub, stores and constantly refreshes Signals, providing scientists and business users alike an up-to-date library of valuable insight — instead of raw data — so they can quickly seize new business ideas without having to start from scratch every time. So instead of achieving one or two business ideas a month, companies can now achieve hundreds — without hiring additional scientists. PYMNTS: What are some data or proof points on how the company has helped retailers? LS: For a retailer, our solution helped improve predictability of store trips by customers by 30 percent and developed more precise offers that trigger a shopping trip and swell customer baskets. It delivered more accurate tactics in intimate personalization and helped develop strategies to move customers up the loyalty ladder. After Signal Hub implementation, the company grew revenues by $200 million and improved margins by $20 million. For a major credit card company, Signal Hub helped increase customer spend by 10 times by improved interest-driven targeting for its loyalty program. Signal Hub created Signals that indicated what each customer was most likely to spend rewards dollars on. In many cases, these Signals revealed deep passions of customers, such as golf, travel or home improvement. By identifying customers’ passions, the company could more precisely target loyalty offers and recommendations, ultimately improving loyalty, preventing attrition and increasing profitability. LS: There are a few, but two pivotal moments come to mind. The first was when we tied for first place in the Netflix competition in 2009. This validated our pedigree in data science on a global scale. The second was when we started utilizing Signal Hub software platform for major enterprises; we had to apply our technology and data science know-how to becoming a product company. PYMNTS: What’s been the biggest hurdle? How did the company overcome it? LS: Like any company, we’ve had our fair share of growing pains. We also survived the financial crisis of 2008. Our biggest challenge, however, was one from within: Changing from a consulting firm to software product company was far more difficult than any of us anticipated. Consulting firms do whatever they can to service their clients. That mentality runs deep. It’s ingrained in all levels of our organization, and many consultants struggled to break away from this mentality. As a software product company, we’ve had to be more strategic and learn how to say no to requests and projects that don’t fall within the scope of our solutions. This has helped us focus on making Signal Hub the most robust platform available instead of trying to be all things to all customers. PYMNTS: What do you attribute to your success over the years? LS: Our maniacal focus on customers and our uncompromising quest for talent — especially in the area of machine learning. We look for strong talent from the most prestigious universities, and our employee base, resourced globally, puts us in a great position in the data science space. In addition, we have innovation in our DNA. Our people never stop learning, they love to create, and they all embody an entrepreneurial spirit. LS: Bottom-up artificial intelligence (AI). We anticipate that smart data will seep into various IT and business functions. Rather than a Big Bang–like transformation with AI (robotics, self-driving cars, etc. ), we anticipate that more enterprise apps will be powered by AI through various machine learning models, allowing businesses and customers to speed interactions and know what to expect from each other. We may still think of eCommerce as a segment of retail, but with the power of Big Data and applied AI, eCommerce will become more engrained in our daily life and intertwined with retail and services. Making a purchase has never been easier, and it will become increasingly easier, more streamlined, and less manual. People’s expectations of customer service will continue to rise, and failure to meet those expectations will result in negative repercussions. And because of all this, customer management will govern the customer journey and the success of all companies. In five years, the intelligence in the systems for everything in the eCommerce chain — from marketing to payment processing to post-sale service — will make today’s discrete and disjointed steps in the journey look antiquated. 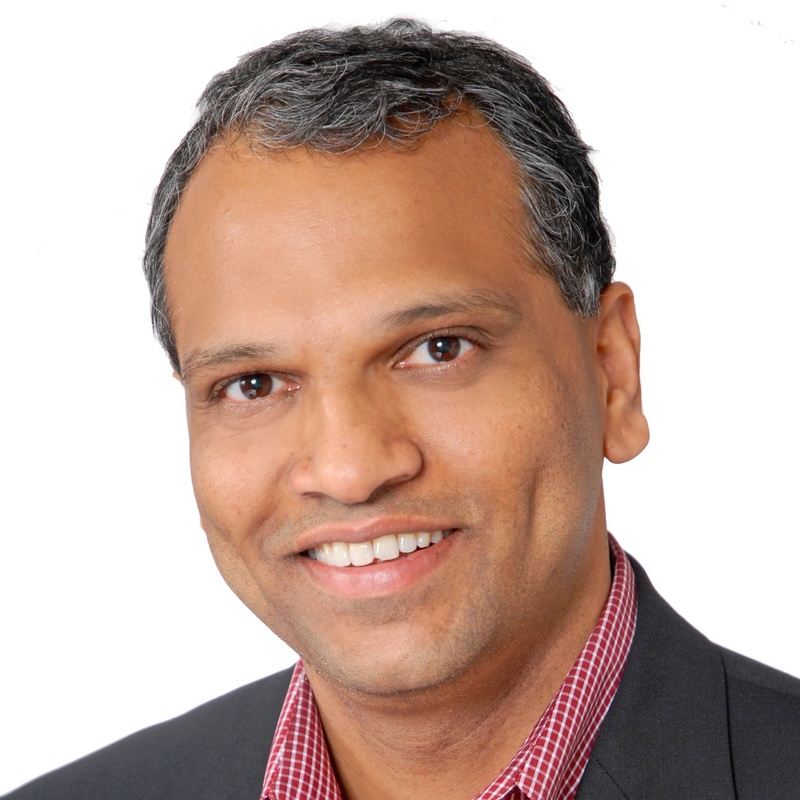 Laks Srinivasan is Co-COO at Opera Solutions. This article was originally published at PYMNTS.com.